Georgetown Chamber of Commerce & Industry | Scotiabank Vision Achiever – Public Voting Begins! Home Scotiabank Vision Achiever – Public Voting Begins! 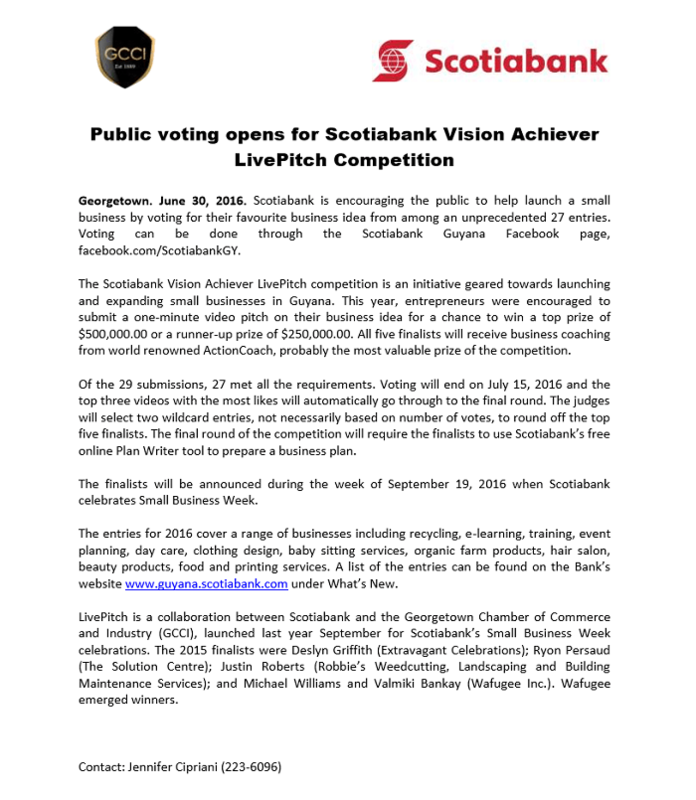 Scotiabank Vision Achiever – Public Voting Begins!